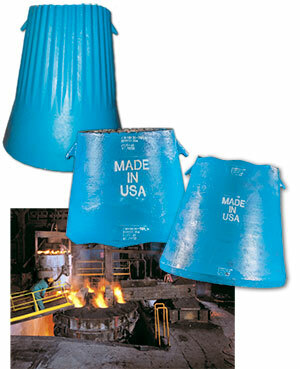 Frog Switch manufactures concaves and mantles for Allis-Chalmers and Fuller/Traylor gyratory crushers. (a combination of smooth/corrugated or totally smooth) based on your unique needs. Frog, Switch is one of the few foundries with the capability of producing the large primary mantles with casting weights up to 40,000 pounds for extreme mining requirements.